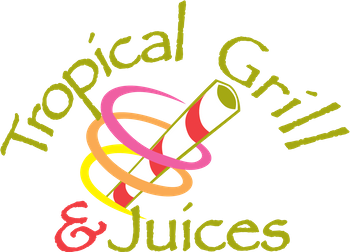 The concept was created around a tropical and island theme. 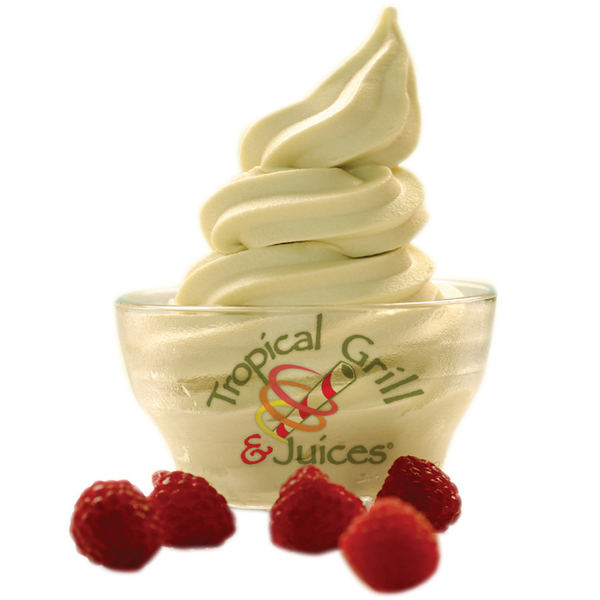 We have a perfect combination of a freshly-prepared, flavorful tropical wraps and real fruit frozen drinks. 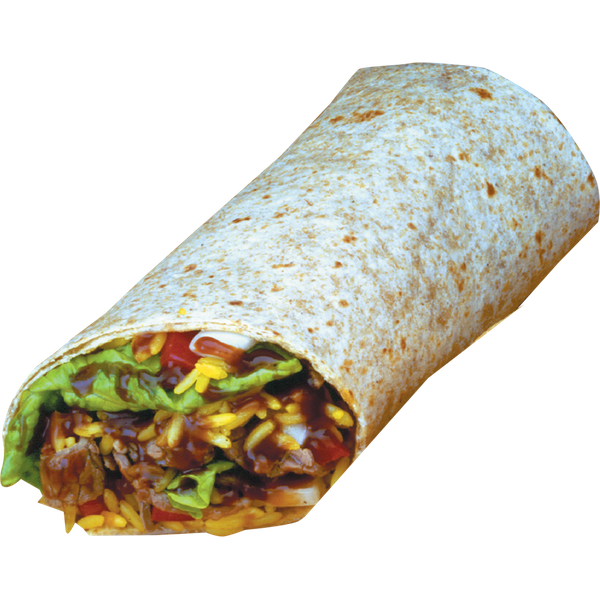 Tropical Grill offers, fresh, healthy and flavorful wraps. 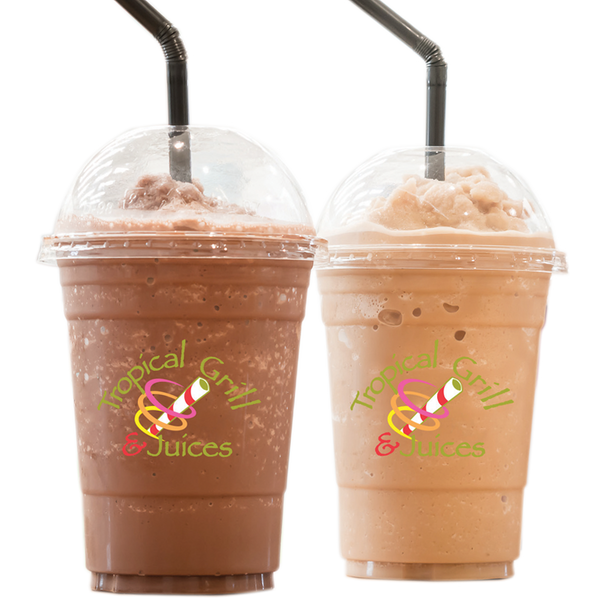 Our smoothies are made fresh to order with real fruit, fruit juices and low fat yogurt. 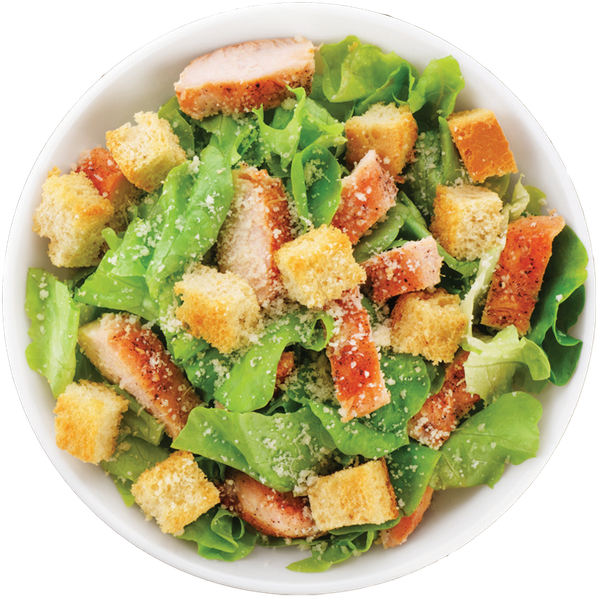 Our full menu including wraps and smoothies are available in the Franklin Park Mall. 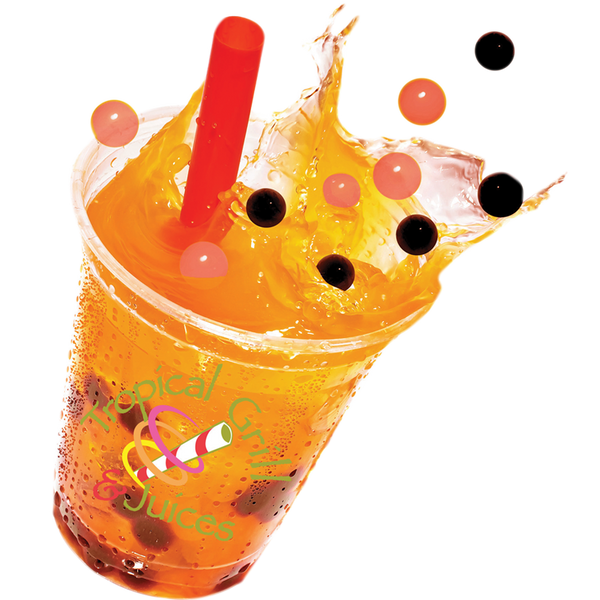 We have several locations that prepare cocktails & smoothies at Magic Wok locations. Click to Complete on-line application or come to the location nearest you and pick up an application. 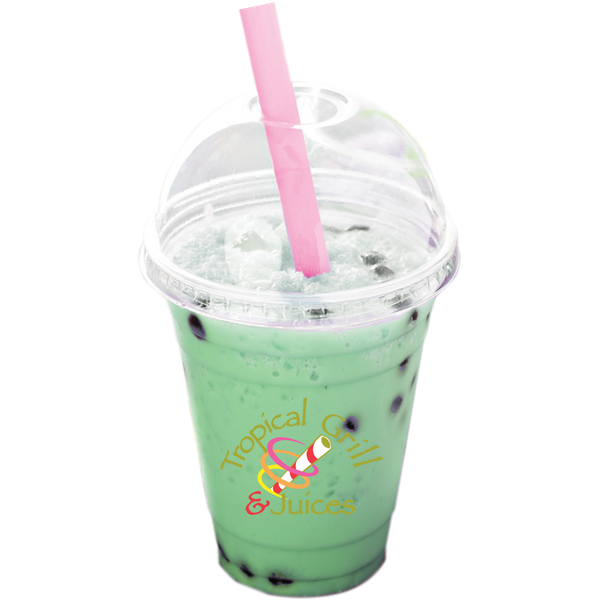 Made with fresh brewed black or green tea & choices of popping pearls.